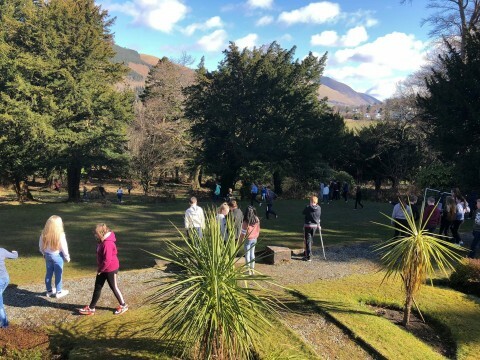 The students from 7CMS and 7AJR have had an excellent day in the sunshine at Castlerigg Manor today undertaking a range of activities including team-building exercises, group work and individual reflection. 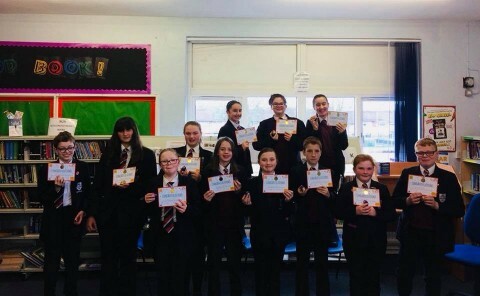 Congratulations to the LRC committee for being runners up in the Flying High with reading World Book Day competition. 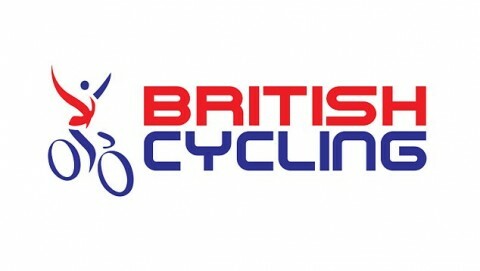 To celebrate the team collected their well earned easter eggs and certificates. 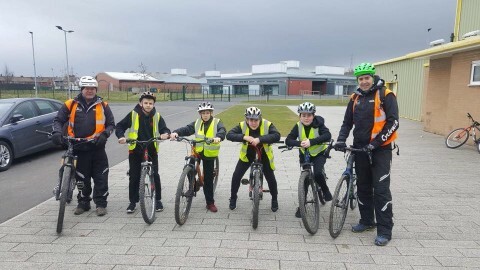 Well done to the students from key stage 3 who took part in the Level 3 Bikeability cycle training in school. 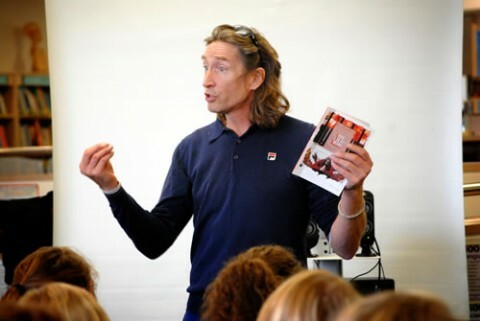 ​On Monday 12 March 2018, Mike Garry, award winning poet and motivational speaker spent the day here at Newman delivering sessions to the students throughout the day. 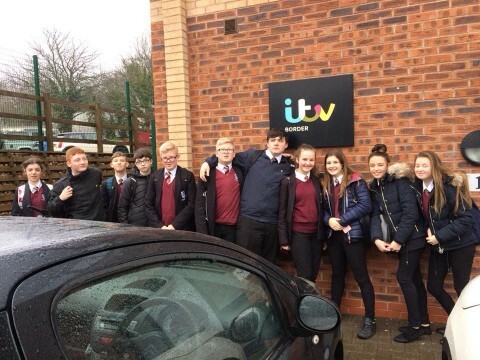 Some of our year 9 students got the chance to visit Border TV to experience a typical afternoon at the news desk and reporting on the latest news stories. 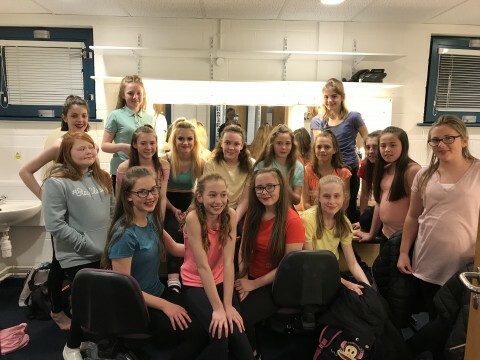 Well done to Miss Kenny and the group of students who represented the school at the U.Dance Cumbria competition at the Theatre by the Lake. 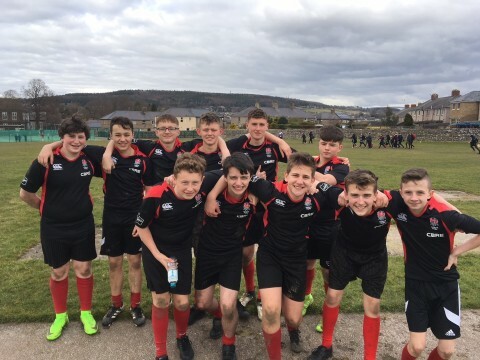 Their performance was brilliant and they were a credit to the school.